SR Windows & Glass of Tempe is the most trusted source for professional window repair, installation of windows, glass replacements and glass door repair in the greater Tempe, AZ area. Our glaziers work with glass all day for both residential or commercial buildings, repairing windows, glass shower doors and sliding glass doors that have broken glass, failed seals or worn out components and hardware. 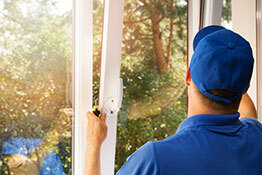 We’ll restore the look and functionality of your windows and glass doors to the original manufacturer’s requirements. We hire employees from the Tempe area and support local suppliers for all of our windows, glass and hardware. In addition to supporting our community, SR Windows & Glass are members of Local First AZ and understand the importance of working with local small businesses. If you would like to support local companies please consider hiring a small glass contractor like SR Windows & Glass of Tempe. Call one of our window repair and glass replacement experts today and receive a free price quote over the phone. We’ll discuss the issues with your windows and prescribe an affordable solution. We are a top rated Tempe glass repair contractor for a reason. As a local Tempe glass shop we rely on the good reviews of our customers to grow our business. We provide top quality glass, windows and hardware that is backed by a written warranty. When a window glass breaks, the frame does not have to be removed. 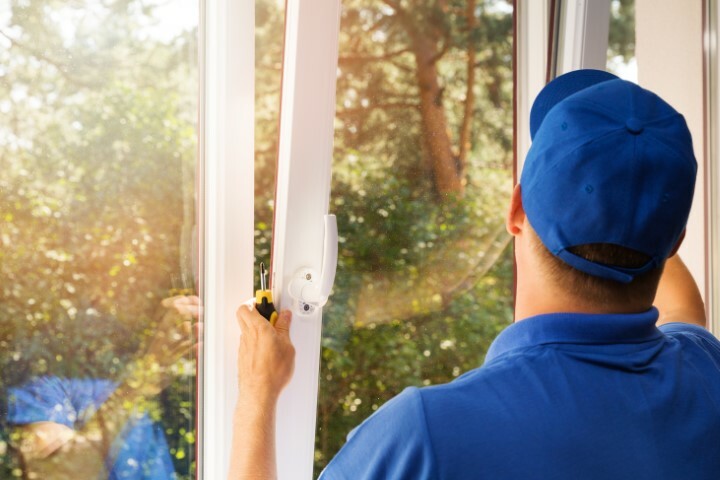 A professional glazier can efficiently replace the broken window pane with a new piece of glass without having to replace the whole window structure. A re-glaze is best performed with an expert who has experience in the field. For single pane window glass, the whole piece of glass has got to be replaced since only one piece of glass pane fits into a single paned window. Windows can be divided into sections, and in this case, each section has a separate glass pane or dual pane in the case of insulated glass units. A professional glazer will asses the damage and determine if there are sections whose glass is unaffected. Tempered is a strong and safe kind of house that has superior glass features. Tempered glass is safer because when it breaks, there won’t be sharp shards that could hurt you or the glazier. Annealed glass is a commonly used type of glass commonly used on windows for commercial and residential homes. It is not as strong as tempered glass and when it breaks there will be sharp shards. Ensure you carefully handle this type of glass to avoid being cut. 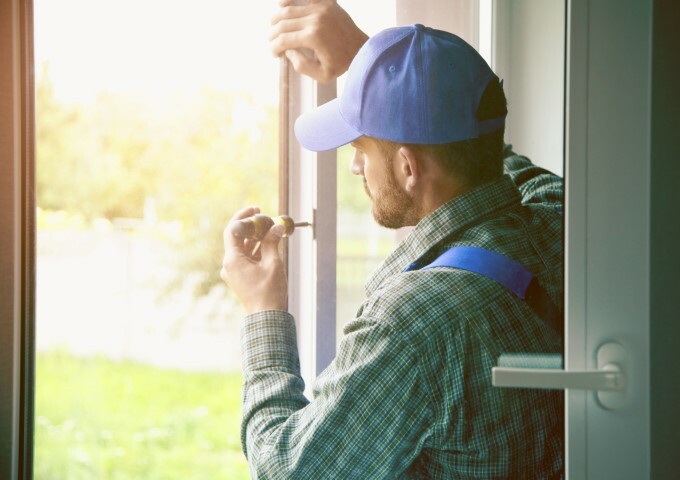 As opposed to window glass replacement, window repair could mean the repair or replacement of other hardware elements that ensure windows work properly. Aside from glass window breakage, there are other hardware elements of windows on a residential home or commercial building that can get damaged. The glass is one of the hardware elements of a window that could end up damaged. Ensure the window used to repair your damaged window matches used the one used on all other windows on your building. Other than the glass, the window balance or the sash could get damaged. Ensure you contract a professional glazier who has experience with different kinds of windows. When your window is unable to stay raised each time you open it, it could mean that the window balance is damaged. Ensure a professional examines your single hinge window to find out the root of the problem. The sash helps you lock the windows at night or when you are not around to keep burglars out. Ensure your glazier uses a high-quality sash to ensure your home is safe from unauthorized entry. If your home or commercial building has a glass sliding door, ensure that you repair it in case of damages immediately. 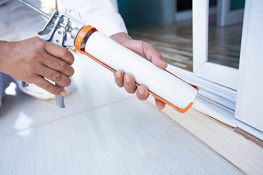 Worn out rollers result in difficulty when opening or closing glass sliding doors. Due to dirt build up and general wear, you might need to replace door rollers for optimum sliding door performance. SR Windows & Glass of Tempe has deep roots in the Tempe, AZ area and are proud to call Tempe home. If you’ve never visited Tempe, AZ, Arizona before, it’s one of the best places to enjoy creative cocktails, pedal on the lake, climb a mountain and experience the best of Broadway while getting to know the real desert. Many of the employees at SR Windows & Glass attended Arizona State University which is one of Arizona’s largest universities. We are big fans of local sports teams such as the Arizona Cardinals, Arizona Diamondbacks, Phoenix Coyotes and the many spring training baseball teams that visit the Valley of the Sun. 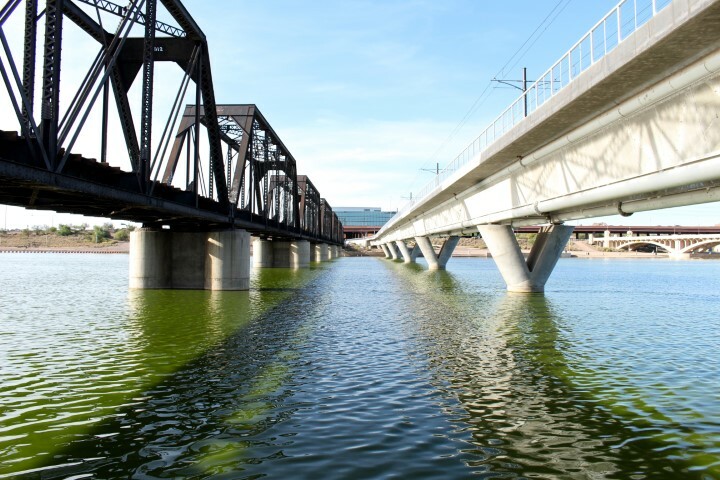 When it comes to everyday things that you can do, did you know that Tempe has a lake? It is called Tempe Town Lake and although it’s quite unusual to find a lake in the middle of the desert, it’s a great place to rent kayaks, pedal boats, pedal boards and enjoy the breeze coming off the water not to mention taking the sights of the local wildlife such as Herron on the lake. You will find the KOLI Equestrian Center just outside of Tempe at the Gila River Indian community. So get ready to saddle up and take a ride through the desert. If you’re lucky, you’ll get to see some coyotes, wild horses, and jackrabbits. SR Windows & Glass of Tempe is professional glazier for glass replacement or installation in Tempe, AZ. Call today for a free consultation and price quote regarding window repair or glass replacement for doors, windows, glass showers and office glass.